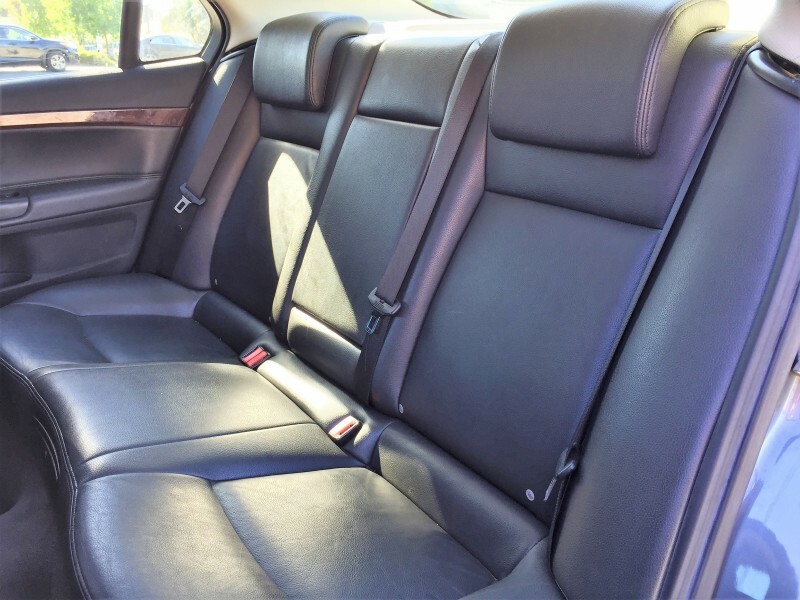 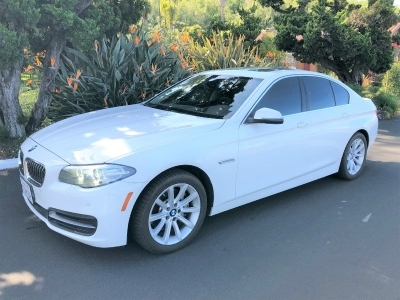 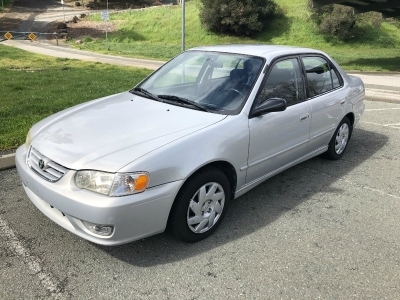 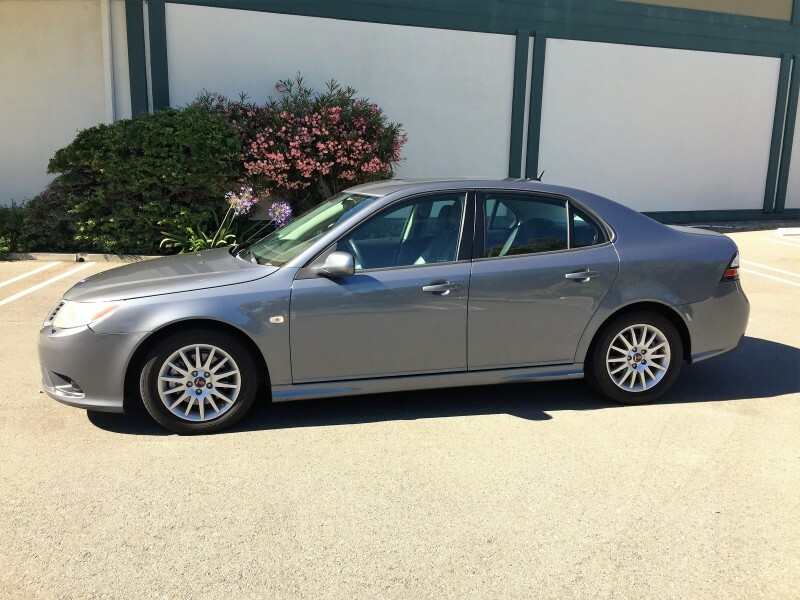 Well maintained performance sedan in excellent condition! 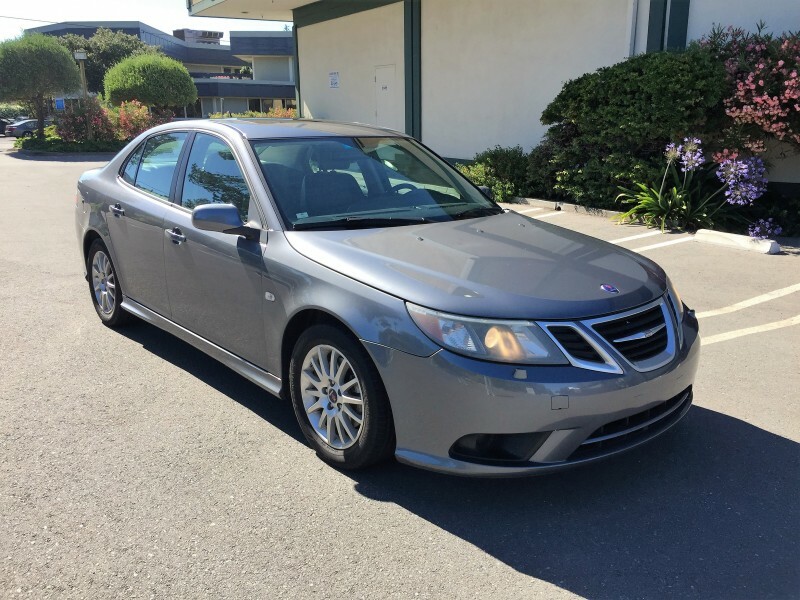 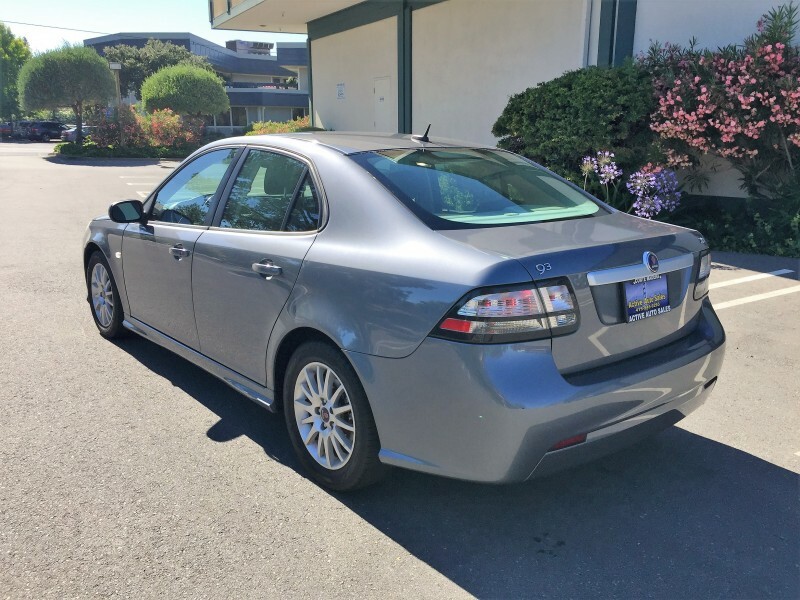 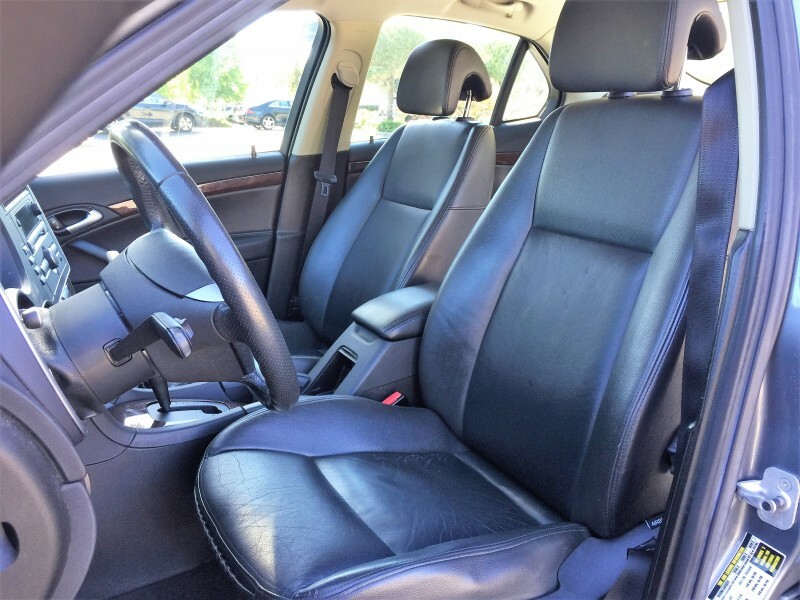 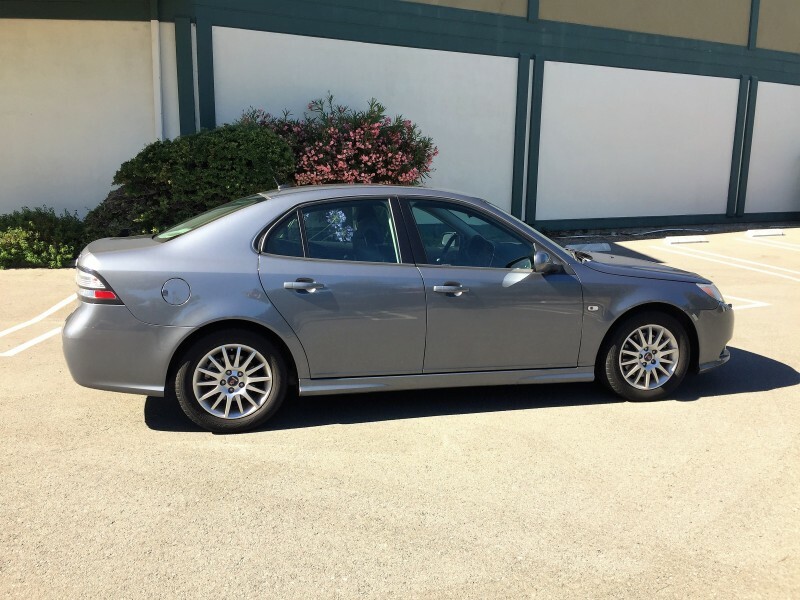 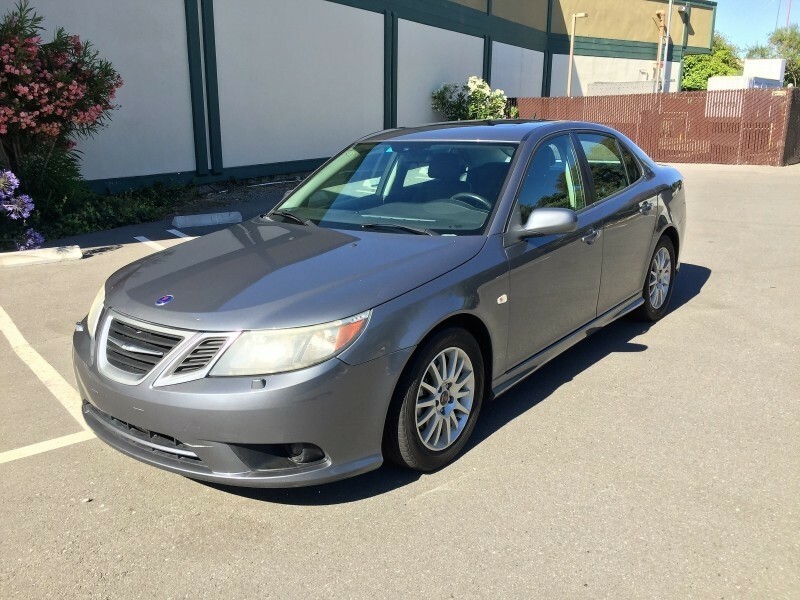 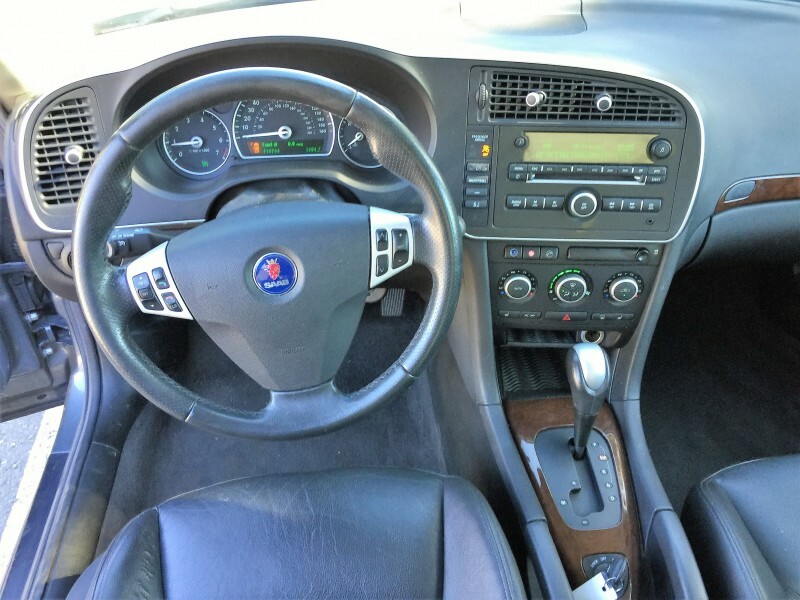 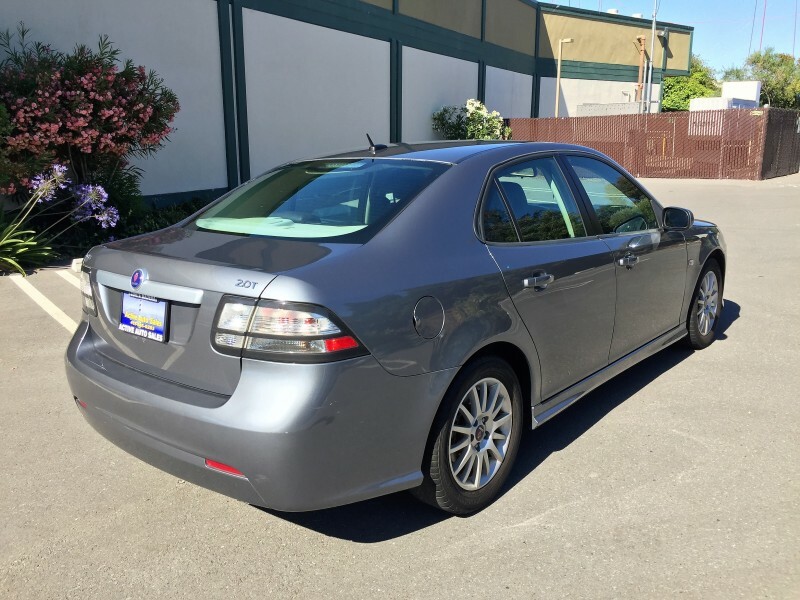 The Saab 9-3 is a fun car to drive and very safe and reliable! 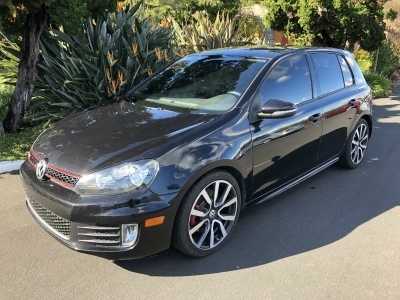 It's hard to find a better car for this $$ ! 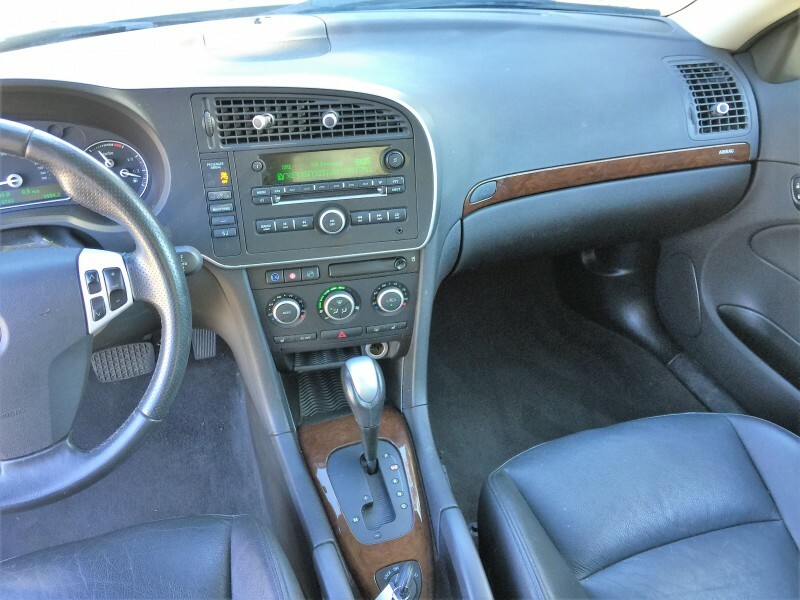 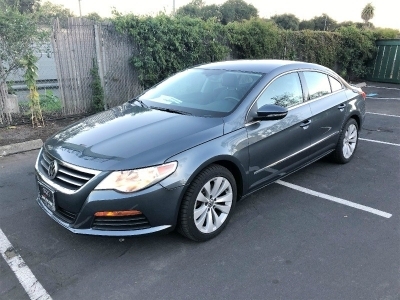 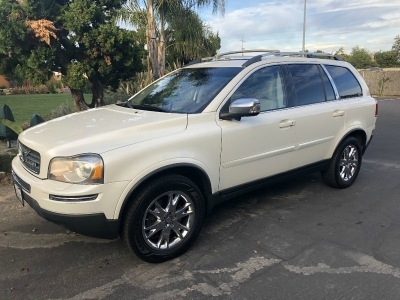 It also comes with great features such as Heated Leather Seats, Alloy Wheels, Moonroof, a great sound system with AUX connection, 8 airbags and much more! 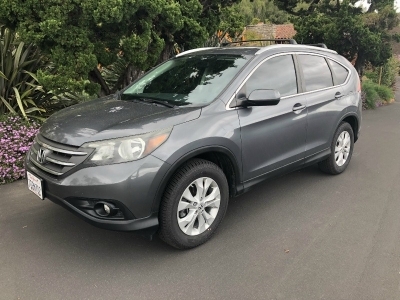 This vehicle has a clean title and had no accidents.